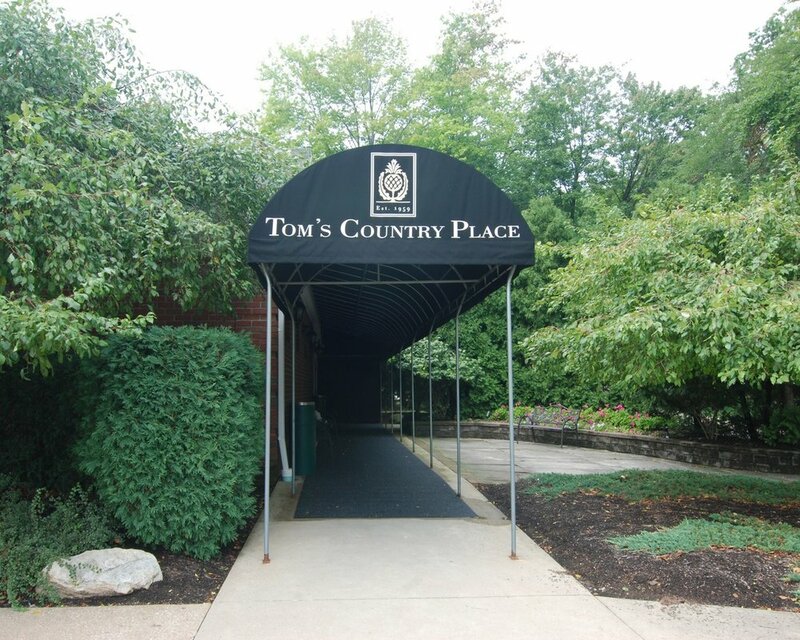 Since 1959, Tom’s Country Place has continued their reputation of first-class service for events of all types. 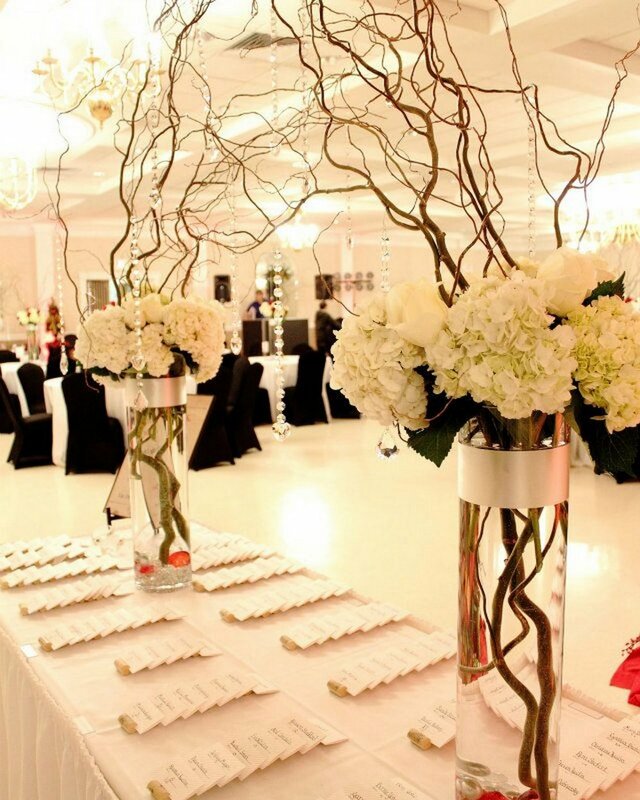 Our award-winning facilities can accommodate 40-450 seated guests. 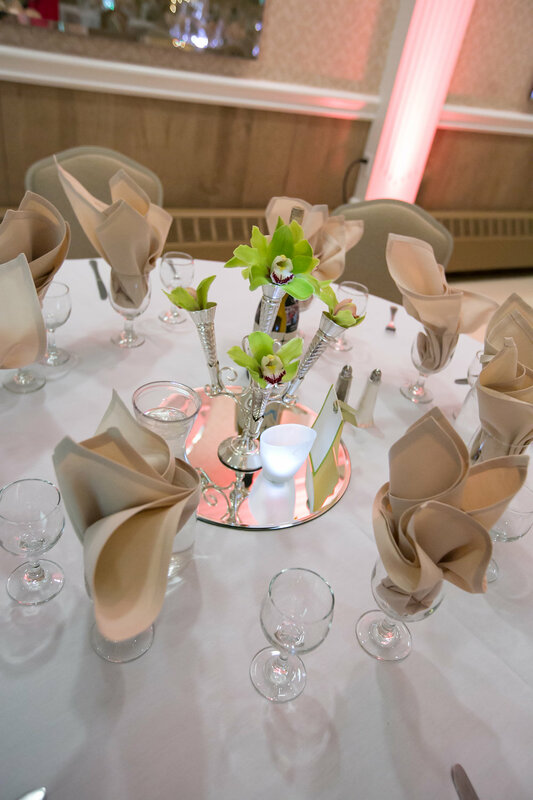 Our recently-renovated halls are equipped with everything you'll need to host a successful corporate event. You are welcome to bring in other equipment as needed, or you can discuss options to have Tom’s rent the equipment for you. Off-site business functions are a great way to break the monotony of the 9-5. 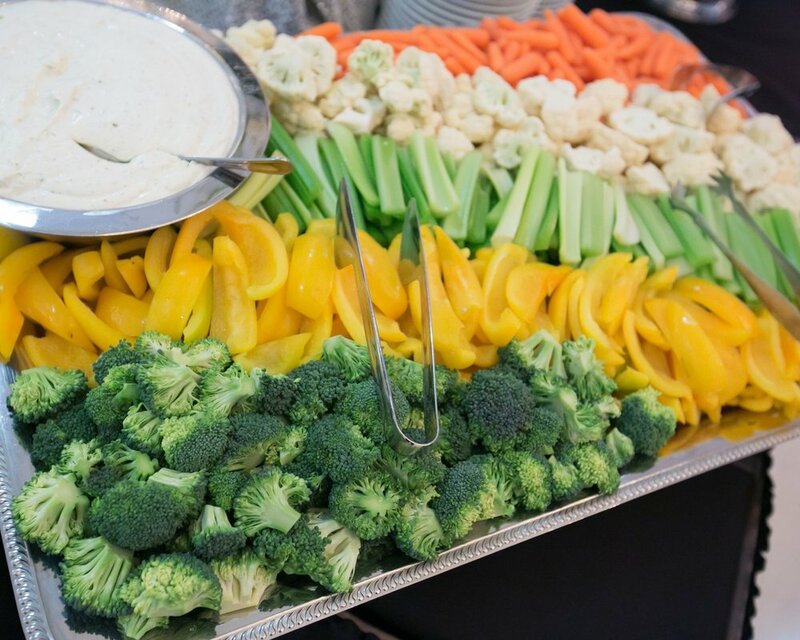 Whether you're looking to host a company meeting or a team building event, Tom’s can provide the great food and service to take it to the next level. From golf outings and company picnics, to team building meetings and sales events, Tom’s is experienced and prepared to help ensure your event goes as smoothly as possible. 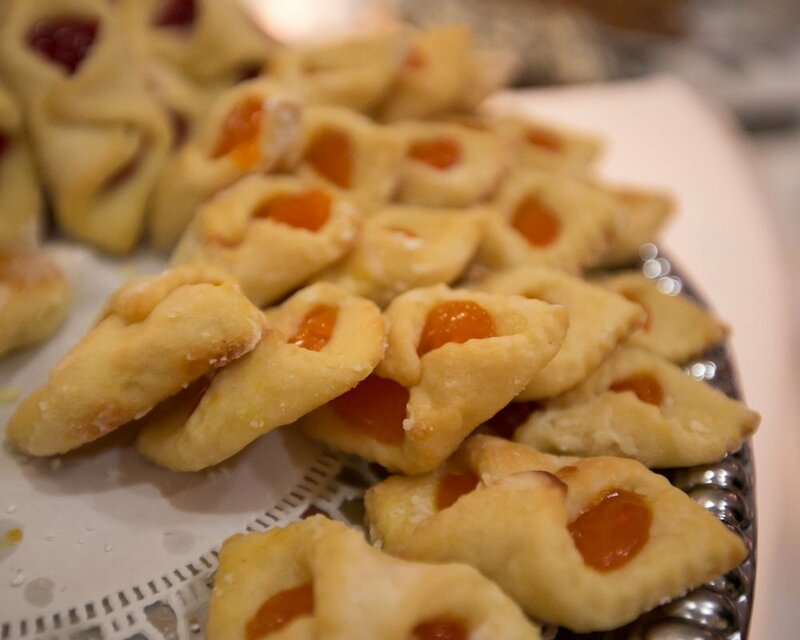 At our venue or yours we offer many different menu options. 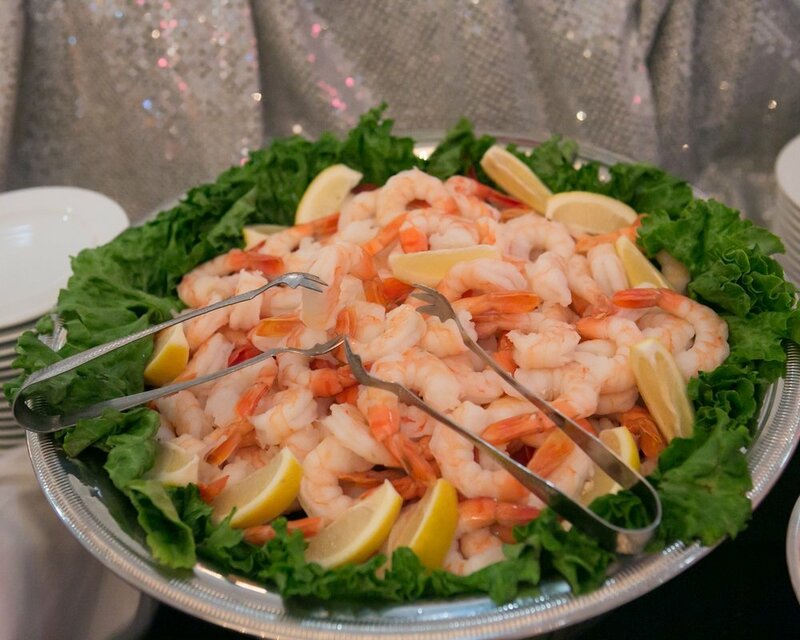 From golf outings to clambakes to company luncheons, Tom’s offers menus for all occasions. We have mobile grills and rotisseries, so your barbecue, burgers, and pig roasts are always cooked on-site to ensure the highest quality. Our experienced staff provides high-end service that will impress your guests. 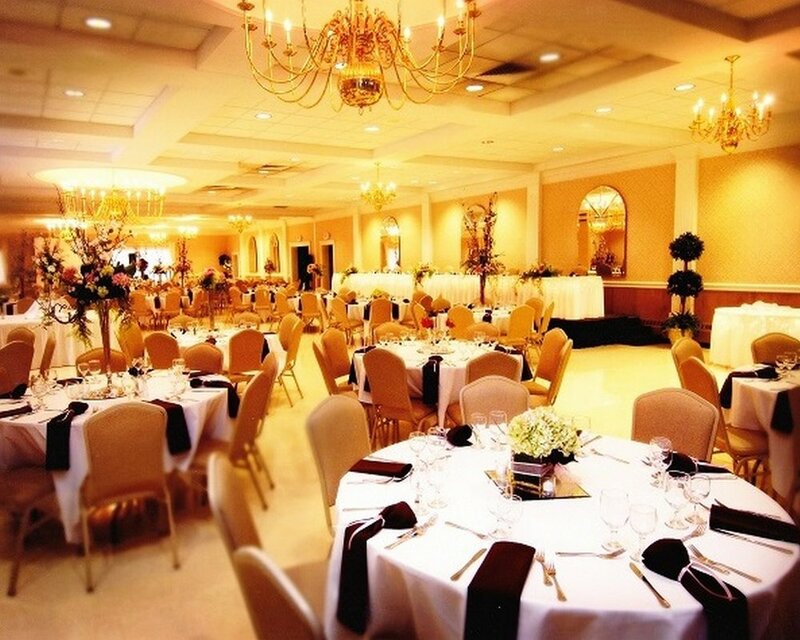 With service and catering taken care of, you will be left worry free and able to enjoy your special event.